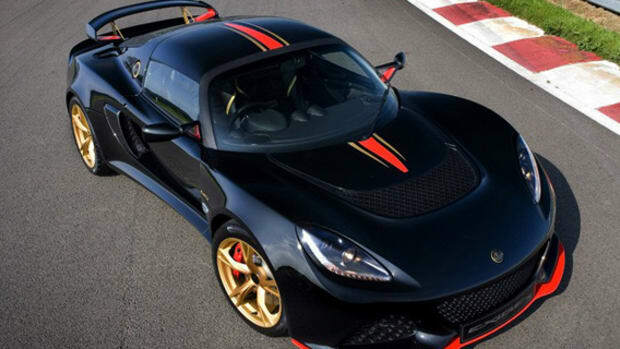 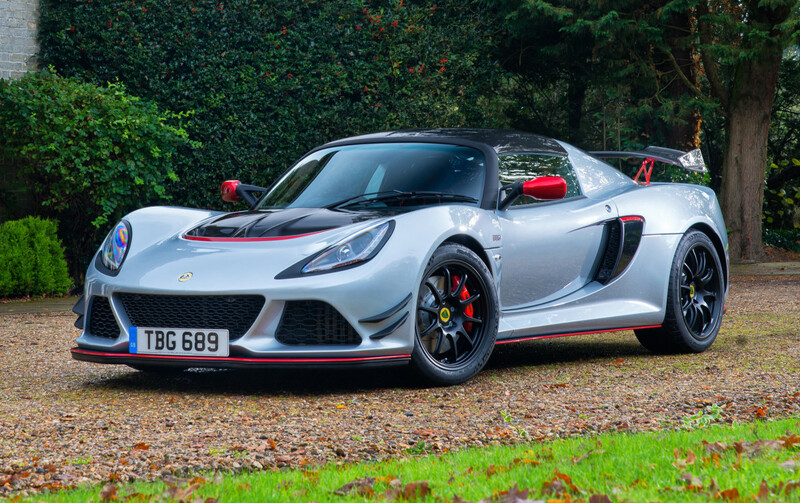 Billed as the "supercar killer"
Lotus has taken the wraps off the Exige Sport 380, billed by the British automaker as a "supercar killer." 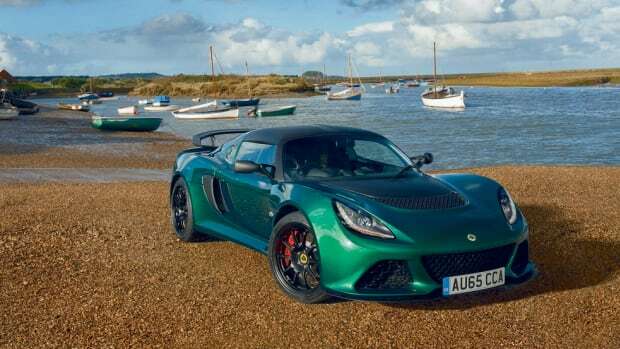 It&apos;s certainly the fastest Exige ever built, able to hit 60 mph in just 3.5 seconds, thanks to a 3.5-liter supercharged V6 generating 375 horsepower and 302 lb-ft of torque. 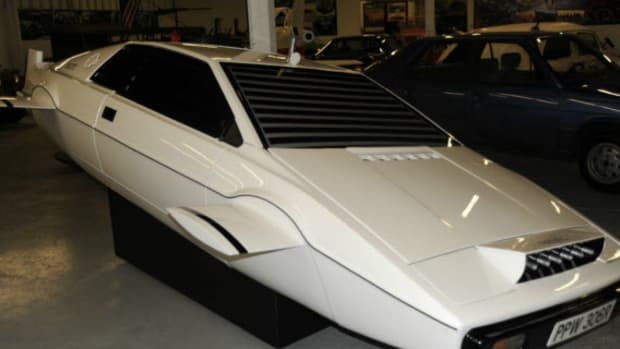 The car is said to offer a "pure" driving experience, featuring a six-speed "open gate" manual transmission (or an optional automatic) and a bare-bones interior. 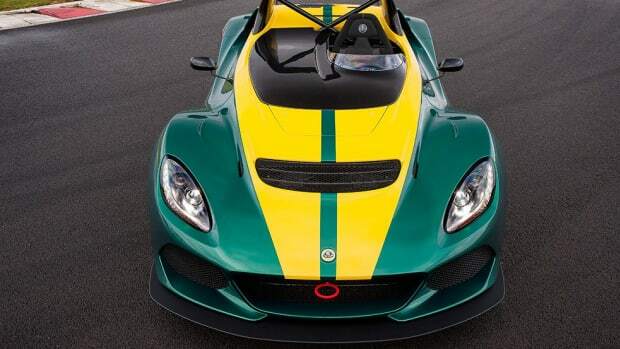 The curb weight is rated at 2,425 pounds, thanks in part to a polycarbonate rear glass, lithium-ion battery and carbon fiber elements at the front splitter and rear wing. 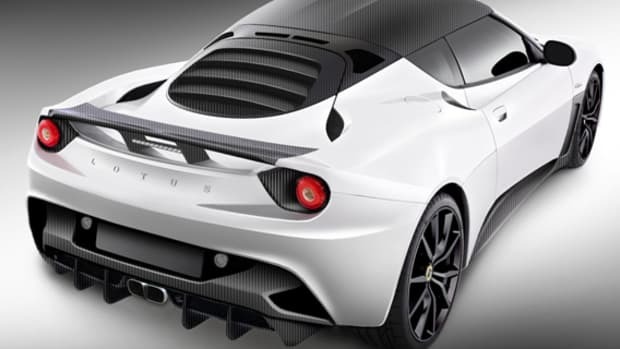 There&apos;s also an optional carbon fiber package offering a one-piece carbon roof panel and a louvered trunk lid. 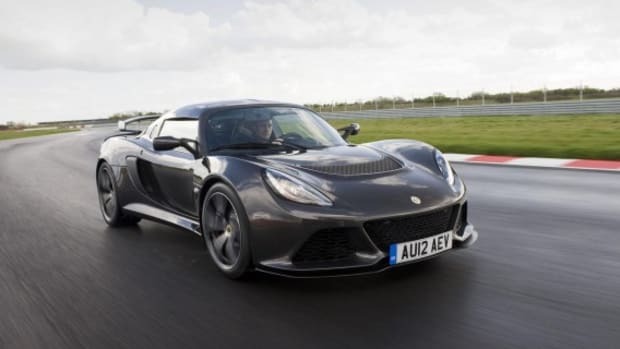 The Lotus Exige Sport 380 starts at £67,900, or around $84,000. 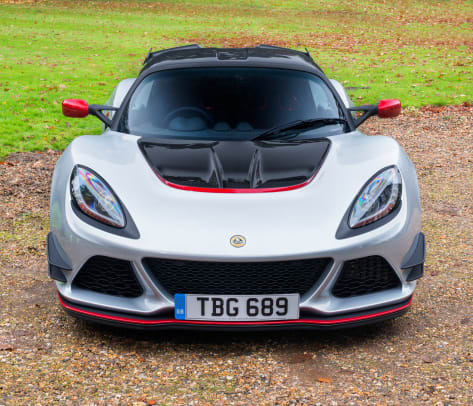 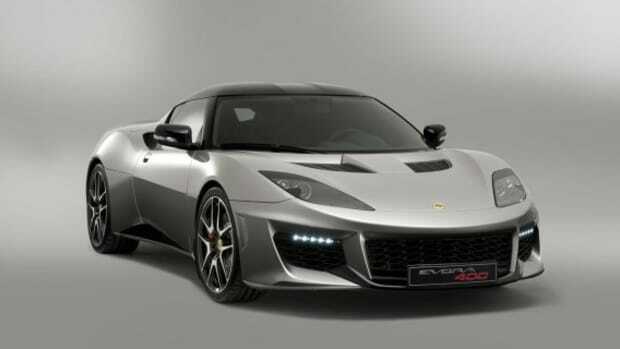 No word on whether the car will ever make it to the U.S., where the current Exige is still not available.